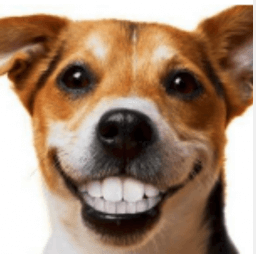 Why is dental health so important? In the Veterinary world, this is a question we address on a regular basis. 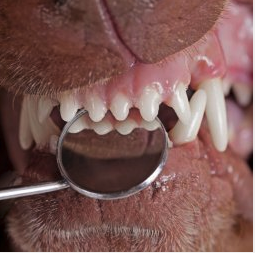 Dental health can be more complicated than simply looking into our pet’s mouth.